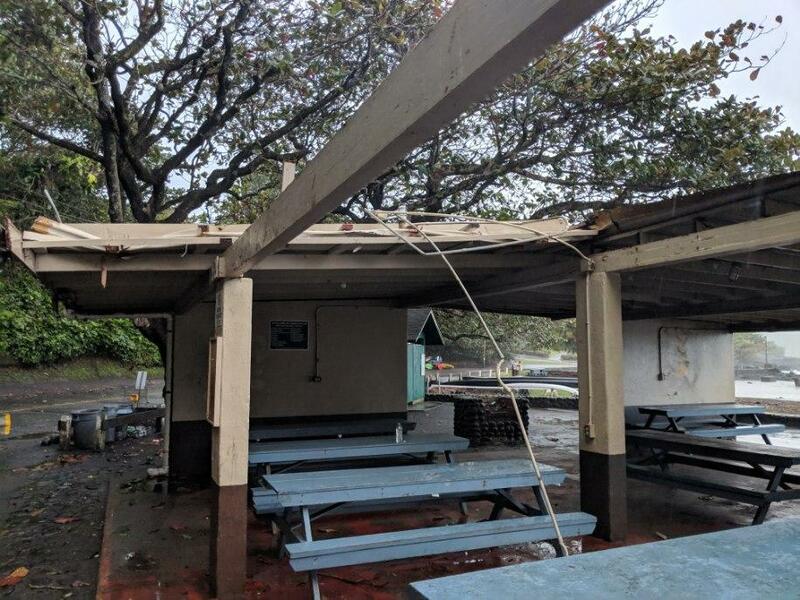 Hāna Bay Pavilion and Keʻanae Park restrooms are closed today due to Thursday night’s heavy rain and strong winds, according to the Department of Parks and Recreation. 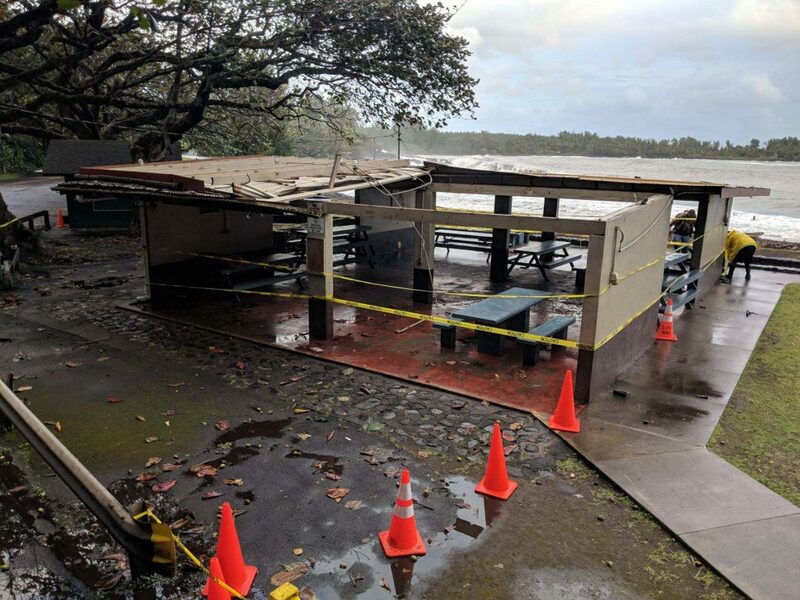 The pavilion is closed until further notice after a portion of its roof was blown off due to the weather conditions. Parks district staff will be removing any loose material from the pavilion and securing the site. 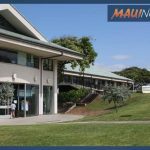 The Department will be working on obtaining the required permits and completing needed repairs as soon as possible. 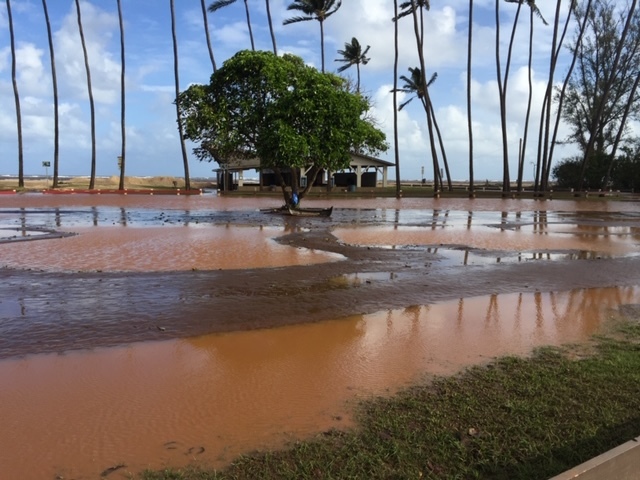 In Keʻanae, the restroom’s septic tank is under water and the leach field is saturated due to the heavy rains. Parks staff hope to finish pumping out water from the area today so the restrooms can reopen by Monday. We are encouraging visitors to use restrooms in nearby parks. 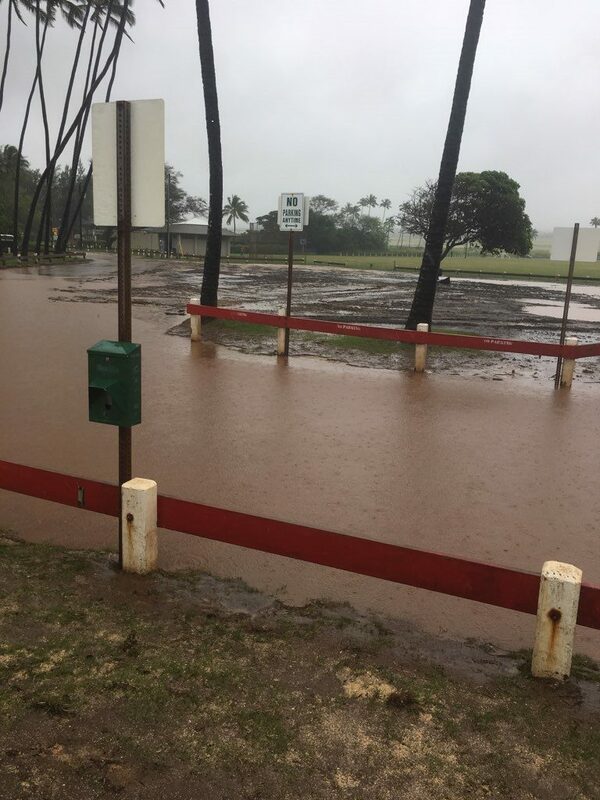 Baldwin Beach Park also remains closed today due to heavy rain and flooding. The department thanks members of the public for their cooperation and apologizes for the inconvenience. 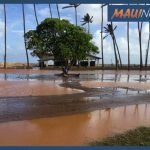 Baldwin Beach Park flooding. 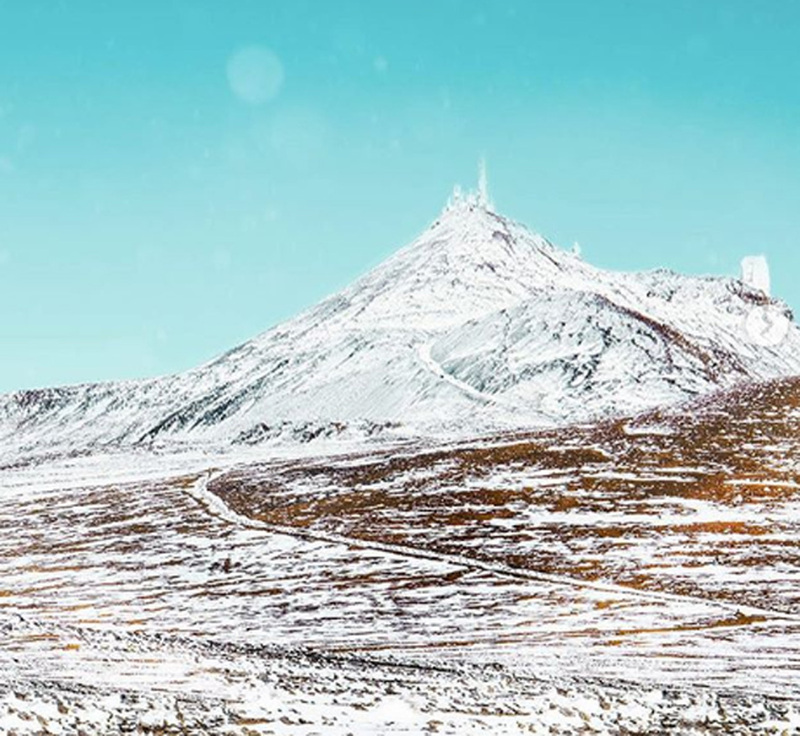 Department of Parks and Recreation photo.